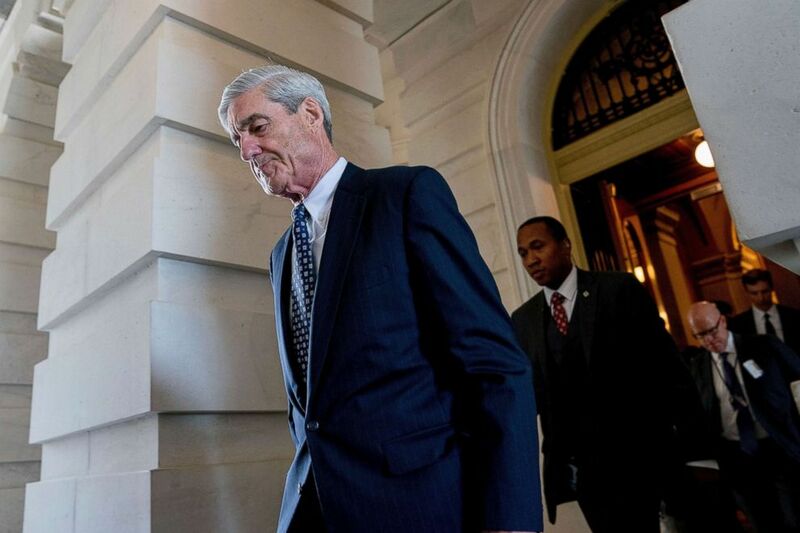 Mueller and his team of prosecutors have indicted 32 individuals and three Russian businesses on charges ranging from computer hacking to obstruction of justice. Those indictments have led to six guilty pleas and three people sentenced to prison. Four former Trump campaign officials – including his onetime national security adviser Michael Flynn and former campaign chairman Paul Manafort – are among those who have pleaded guilty.